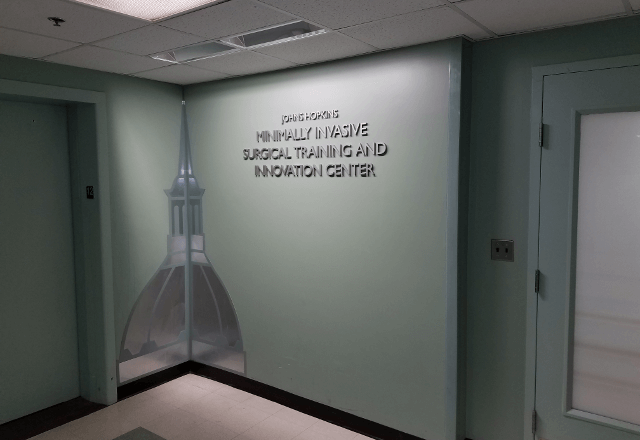 The Johns Hopkins Minimally Invasive Surgical Training and Innovation Center (MISTIC) transforms health care delivery and improves patient safety through collaborative education and discovery. 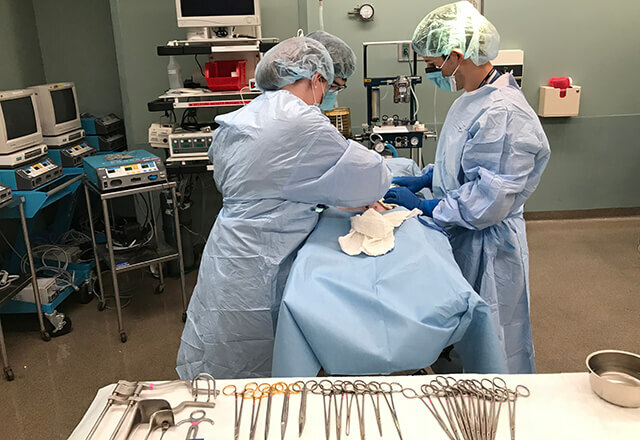 We train the next generation of surgeons and health care providers on how to use the latest technological and procedural medical advancements. We also provide subject matter experts, facilities, and access to industry collaborators and innovators as part of the advanced services available through MISTIC. 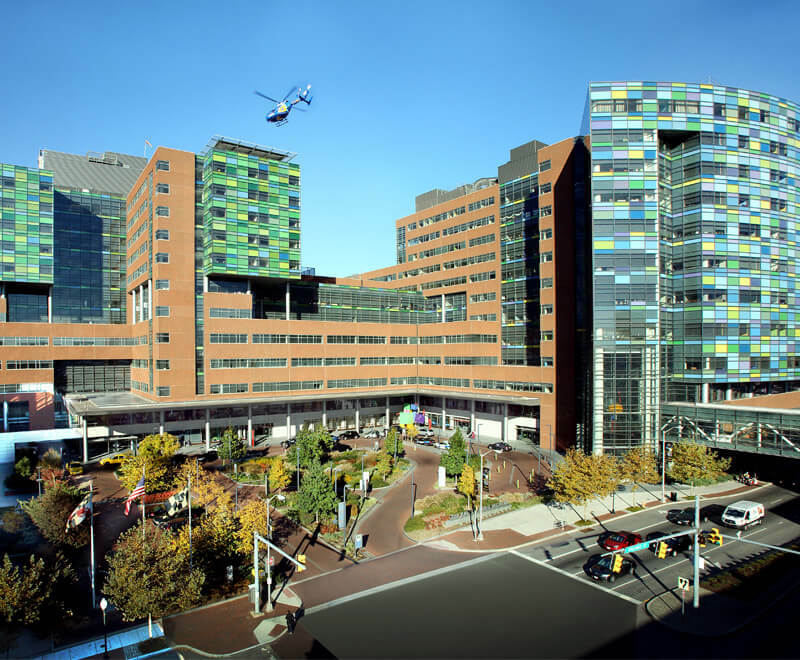 MISTIC represents a commitment on the part of Johns Hopkins Medicine and to surgical education by advancing the interventional needs of the organization's personnel. Our experts are trained to give participants, students and collaborators resources and guidance to meet their research, innovation and/or training goals. We provide simulation training, surgical robotics training, research and development resources including surgical facilities, technologies and a wide range of models. MISTIC depends on the generosity of its donors to fulfill its mission of providing access to world-class training and facilities. 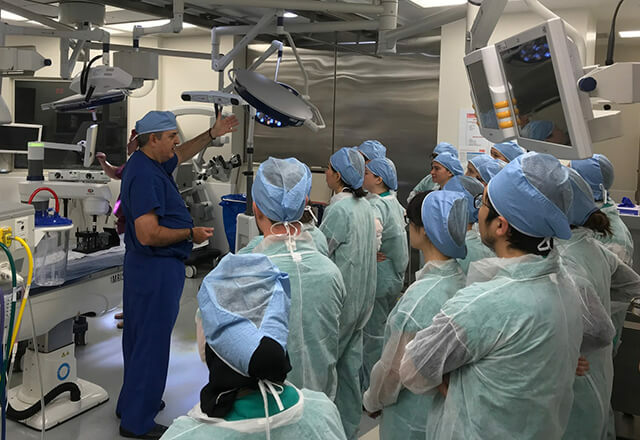 Our state-of-the-art MISTIC facilities are comprehensive, featuring the latest surgical robotics, surgical procedural models, dry lab, wet lab, biological models and advanced conferencing/teleconferencing spaces. Conveniently located in the mid-Atlantic, MISTIC is a unique site hosting national and global level courses. 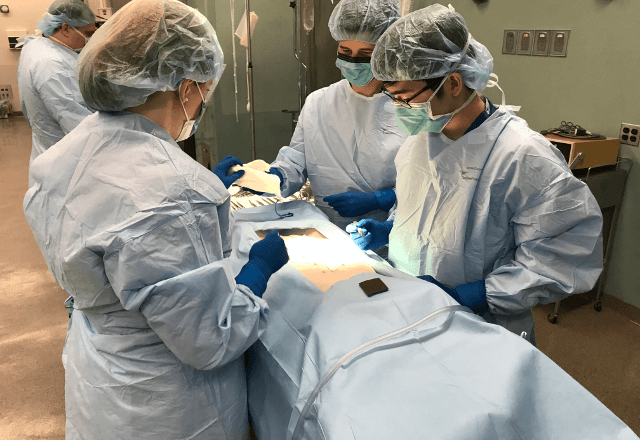 Notably, it is one of the very few sites offering training for and testing of FES and FLS, which are required for board certification in surgery. MISTIC presents opportunities for individuals and organizations to contribute to its ongoing mission. As a non-clinical entity within a clinical academic organization, MISTIC depends on the generosity of its donors to help meet its mission and goals.